The final meeting of the BioREFINE-2G project took place on 14-15 September 2017 in Copenhagen, Denmark organised by the BioREFINE-2G coordinator DTU. The meeting served to discuss project results and exploitation opportunities as well as obligations and tasks for final project reporting. This event was organised on the occasion of the 2017 European Biomass Conference and Exhibition (EUBCE 2017) in Stockholm, 12-15 June 2017.The aim of this workshop was to present and discuss results from the BioREFINE-2G project with focus on innovative approaches and value chains towards the efficient utilisation of biorefinery waste streams for bioproducts and bioenergy. The 8th meeting of the BioREFINE-2G project took place on 6-7 April 2017 in Lund, Sweden. The meeting was organised by Lund University in cooperation with DTU, the coordinator. The meeting served to present and discuss advances in the different tasks of the BioREFINE-2G project. Future work was planned and coordinated between the participants. 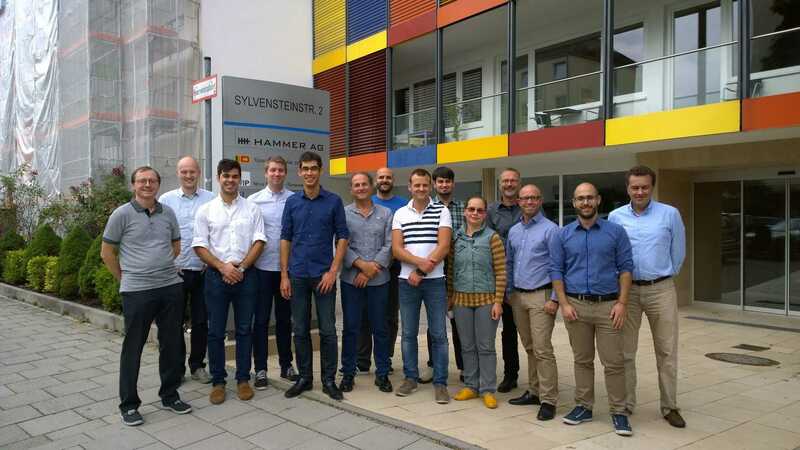 The seventh meeting of the BioREFINE-2G project took place on 15-16 September 2016 in Munich, Germany. The meeting was organised by WIP Renewable Energies in cooperation with DTU, the coordinator. The meeting served to present and discuss advances in the different tasks of the BioREFINE-2G project. Future work was planned and coordinated between the participants. 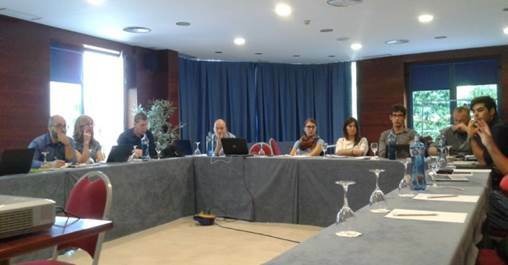 The sixth meeting of the BioREFINE-2G project took place on 11-12 April 2016 in Coimbra, Portugal. The meeting was organised by BIOTREND in cooperation with DTU, the coordinator. The meeting served to discuss the current stage of project implementation and included a technical visit to the BIOTREND facilities at BIOCANT Park in Cantanhede. 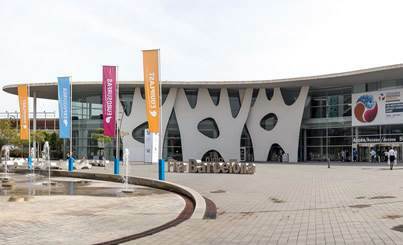 BIOCANT Park is the first Portuguese venue entirely devoted to Biotechnology where advanced Life Sciences knowledge and technology are developed and applied creating value in business initiatives. 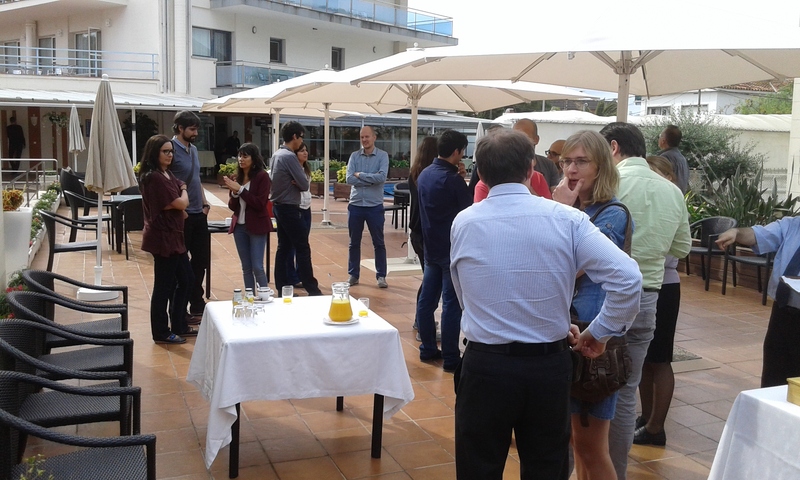 The fifth meeting of the BioREFINE-2G project took place on 7-8 October 2015 visiting the Ecopol Tech facilities in L’Arboç (Tarragona) and in Castelldefels (Best Western hotel Mediterraneo, Barcelona), Spain. The meeting was organised by Ecopol Tech in cooperation with DTU, the coordinator. Advances in the different tasks were presented and discussed. Future work was planned and coordinated between the participants. 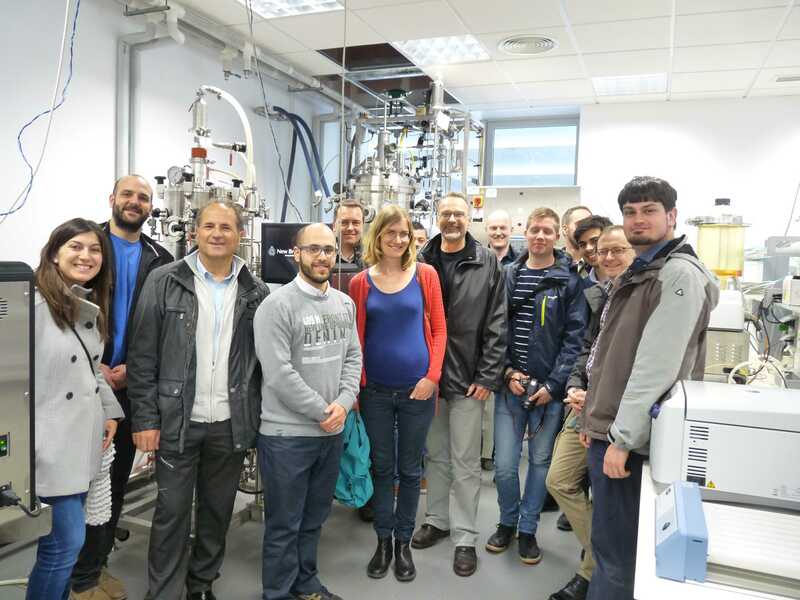 The BioREFINE-2G Workshop took place on 5 June 2015 bringing together leading experts in novel biorefinery processes for the production of biopolymers and to discuss about the latest development in this field. The workshop is organised on the occasion of the 11th International Conference on Renewable Resources and Biorefineries (RRB-11). Please find more information about the programme HERE. The workshop is open to all RRB-11 participants without an extra fee. 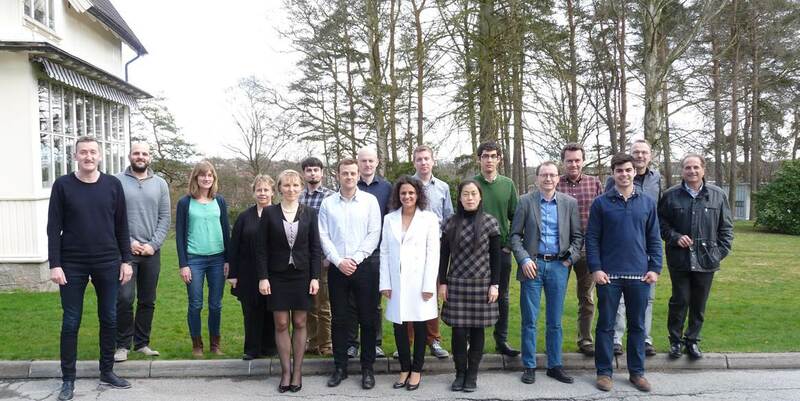 The fourth meeting of the BioREFINE-2G project took place on 16 April 2015 in Sarpsborg, Norway. 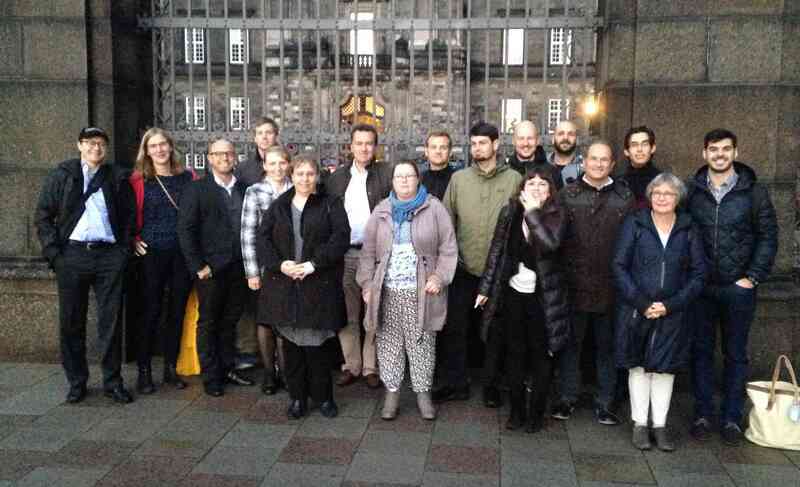 The meeting was organised by Borregaard in cooperation with DTU, the coordinator. The implementation process of the different project tasks were discussed during the meeting. 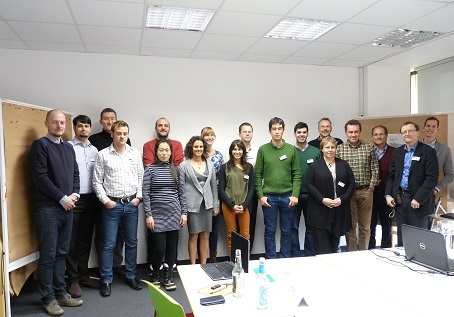 The third meeting of the BioREFINE-2G project took place on 20-21 November 2014 in Hamburg, Germany. The meeting was organised by IFU Hamburg in cooperation with DTU, the coordinator. The implementation process of the different project tasks were discussed during the meeting. The conference was organised by Aimplas and the main topic was to analyze the “Trends in innovation in the plastics sector, business growth models based on R & D and international cooperation”. During this conference, Josep Rocas from Ecopol Tech explained the importance of the R&D projects, and made a comparison between the different characteristics of the regional, national and European funded projects. He presented the Biorefine 2G project as an example of a very productive cooperation between European SMEs, big companies, universities, technological centers and research centers. Dr. Vratislav Stovicek will give a presentation on ”Genetic engineering tools for manipulation of industrial yeast strains” as part of his work in the BioREFINE-2G project in the EMBL Conference on 19 September 2014. Information about the programme can be found here. The coordinator of BioREFINE-2G project, Prof. Jochen Förster, will present the project in the 10th International Conference on Renewable Resources and Biorefineries. The presentation is entitled "Yeast as Platform for Biopolymer Production”. For more information about the conference please click here. 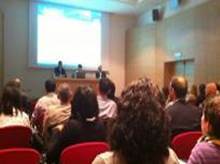 The second meeting of the BioREFINE-2G project took place on 7-8 April 2014 in Valencia, Spain. The meeting was organised by AIMPLAS in cooperation with DTU, the coordinator. The implementation process of the different project tasks were discussed during the meeting. 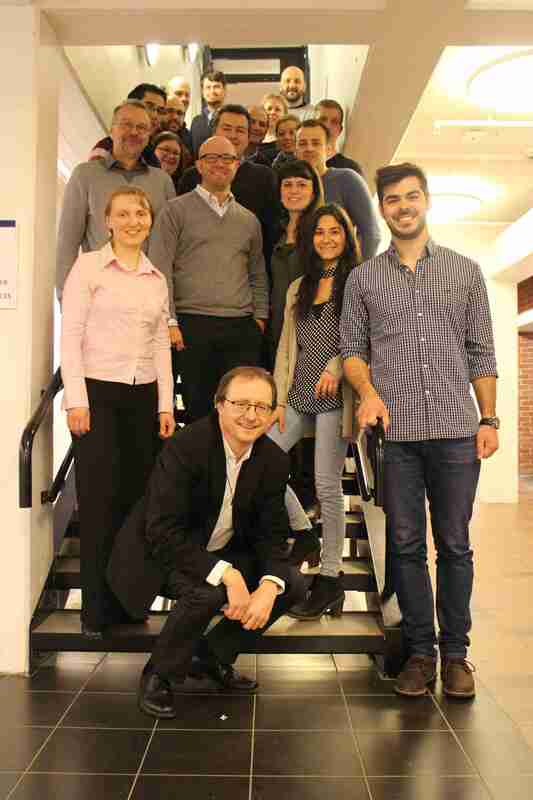 The Kick-off-meeting of the BioREFINE-2G project will take place on 22-23 October 2013 in Copenhagen, Denmark. Under the coordination of DTU, the consortium Planned the work programme for the upcoming four project years. The Kick-off-meeting is an internal meeting for the consortium only.